A local startup founder accused in the US of stealing $600 000 from investors by faking details of his startup, a mysterious angel investor and an entrepreneur who admits he “never saw it coming” when his tech company was hit by a financial mismanagement saga. These are just three of the eight SA tech entrepreneurs that made headlines in Ventureburn this year. This year we’ve seen it all. Here then are the eight who made headlines. 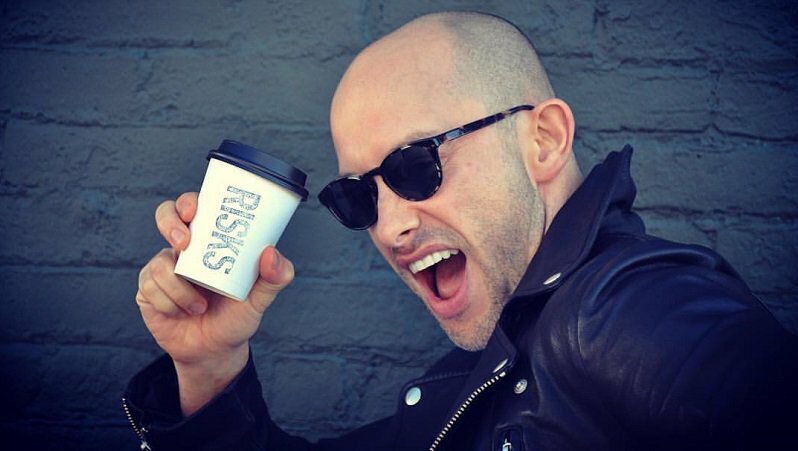 South African entrepreneur Eran Eyal, who currently lives in New York, was jailed for two weeks in August over fraud charges in the US. He has denied any wrong doing. Eyal was arrested on 23 August and charged the following day by the New York Attorney General with allegedly stealing $600 000 from investors by fraudulently soliciting investors to purchase convertible notes through false representations of his company, Springleap. If convicted of the top count charged, he faces up to 15 years in prison. According to charges, between 2014 and 2015, Eyal allegedly attracted investors to Springleap through a series of false representations about Springleaps’s management team, advisory board, creative professionals and client base. The US District Attorney emphasised in her statement in August that Eyal is innocent until proven guilty. Shopin, the US startup founded by Eyal has since removed the former Springleap founder from his position as CEO of the US company and replaced him with an interim head (see this story). He was subsequently made co-CEO with Jennifer Haggerty. Eyal is due to make his next court appearance in New York on 9 January in the Kings Supreme Court. However, the case proper may only get under way in the second quarter of 2019, according to his attorney, Judd Burstein. Meanwhile a Ventureburn investigation has uncovered various questions on his current startup Shopin, including the pilots the startup says it carried out and investors who were said to have taken part (see this story for more, including links to Ventureburn’s coverage on the sagas at Shopin and Springleap). 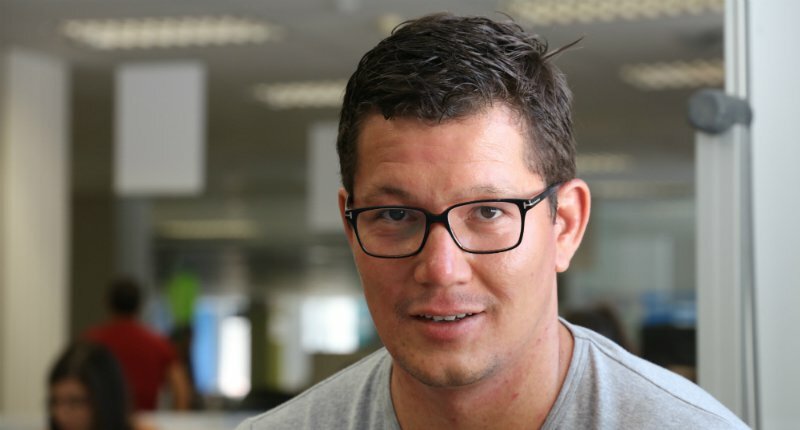 WhereIsMyTransport co-founder Devin de Vries made headlines in March following a round of retrenchments the public transport data and technology startup carried out late last year and negative comments at the time by former employees posted on Glassdoor.com suggesting that the company was in trouble. However following an investigation by Ventureburn (see this story), investors in the Cape Town and London-based company startup said they were happy with the progress the company was making, despite a recent round of retrenchments. And following an invitation from WhereIsMyTransport, Ventureburn visited the company’s offices in Green Point, Cape Town. During the visit this writer observed about 20 to 30 people at work. He said the retrenchments were as a result of the company “going through a growth phase” and needing “to bring people of different expertise into the business that are more focused on delivery and go to market”. 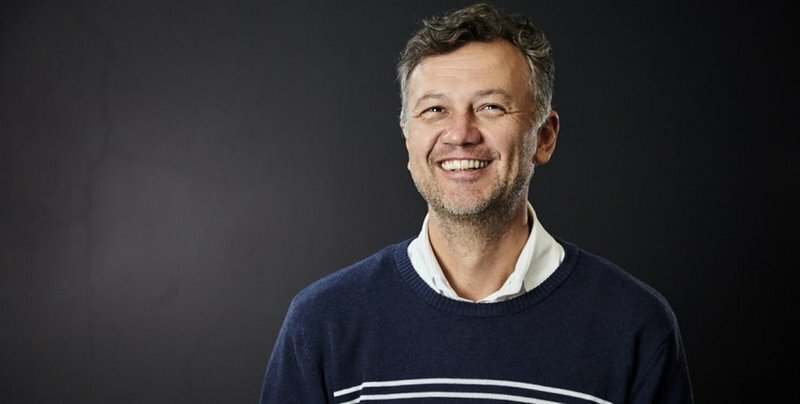 Venture capitalist and former banker Michael Jordaan made a surprise announcement in January that he plans to launch app-based Bank Zero with former FNB colleague Yatin Narsai. Jordaan, will serve as the bank’s chairman. While Jordaan initially said the bank would launch late this year, in October he revealed that the bank plans to begin beta testing in the first quarter of 2019, before launching to the public in mid-2019 (see this story). Meanwhile in a talk in April, Jordaan called on SA startups to focus on helping solve some of the country’s many social and economic problems, rather than develop the “stupid, stupid stuff” that entrepreneurs often pitch to him (see this story). He also announced that his VC fund Montegray Capital is now fully invested (see here). Jordaan doesn’t have plans to start another fund. In what was arguably one of the biggest venture capital deals announced this year in South Africa, SA point-of-sale payments provider Yoco in September announced that it had raised a massive $16-million in a Series B funding round led by Silicon Valley-based VC firm Partech (see this story). 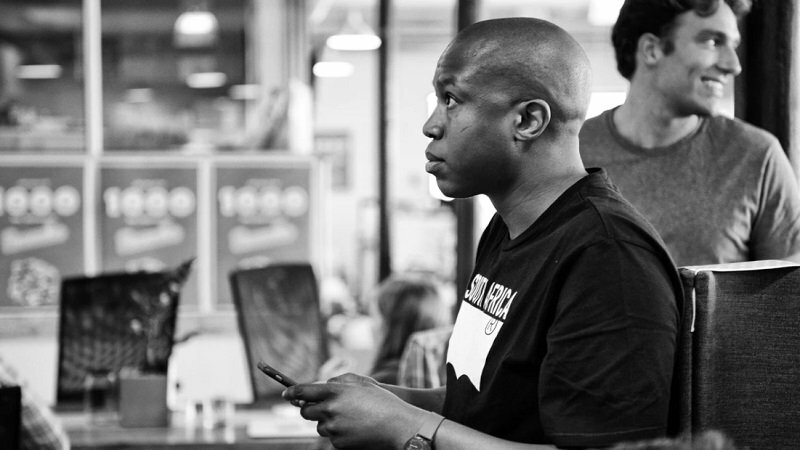 It’s a far cry from Yoco’s early days when the startup was living on the edge in the two years it took to conclude the company’s first funding round, co-founder and CEO Katlego Maphai told a tell-all session at FuckUp Nights Cape Town in April (read about it here). 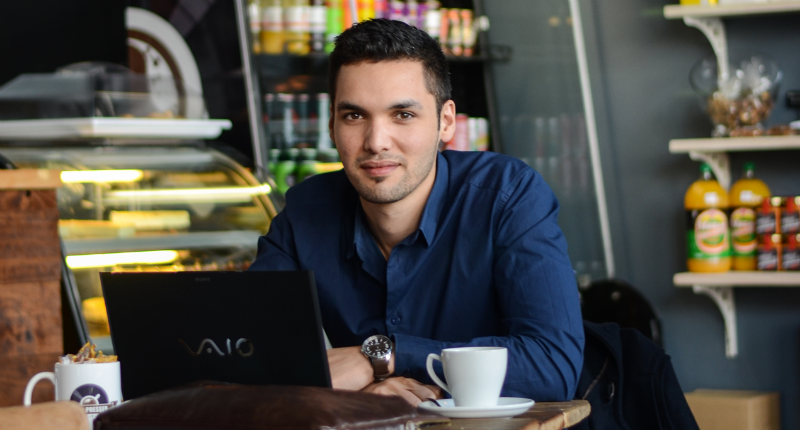 Maphai detailed the struggle that he and his three co-founders faced before they were able to clinch the startup’s first round of funding. “The time leading up to that was really, really tough. There were moments where we literally had a month of capital in our bank account. We were just raising angel and family office money to allow us to continue,” he said. Things have come a long way for Maphai and Yoco. 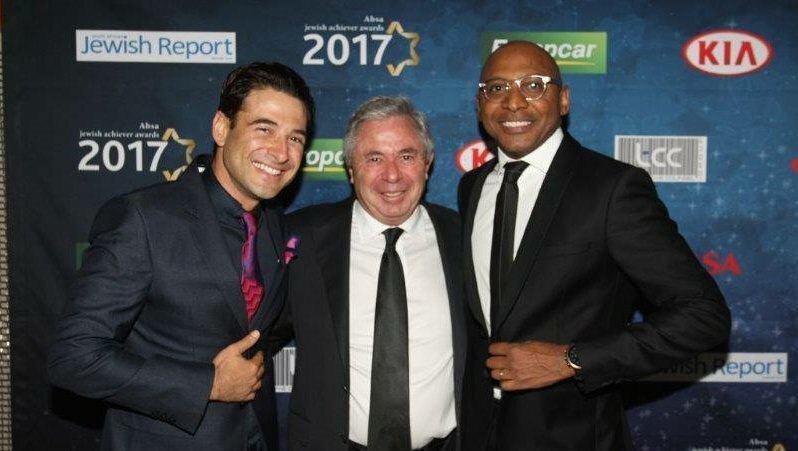 Investor and entrepreneur Gil Oved, together with fellow former Shark Tank present Romeo Kumalo (pictured above with former Bidvest chairman Brian Joffe) made headlines last month (see this story) when news broke that they plan to launch a $200-million tech investment fund next year. The two run LLH Capital, which aims to invest in internet-related businesses and industries such as drones and car tracking and aims to list in both Johannesburg and Mauritius. A report at the time by Bloomberg said LLH plans to raise a further $250-million to $300-million for a deals fund. Oved said startups and investors can expect more details of the planned fund in the first quarter of 2019. A question still hangs over whether a media shy Durban-born entrepreneur is the angel investor behind SA tech startup Zapper. After a brief investigation by Ventureburn (see the story here) no one close to the company, other than the co-ordinator of the supposed investor’s scholarship fund, was willing to comment. In September last year when interviewed by Ventureburn, Zapper CEO David de Villiers refused to name who the angel investor was behind the company (see the story here). 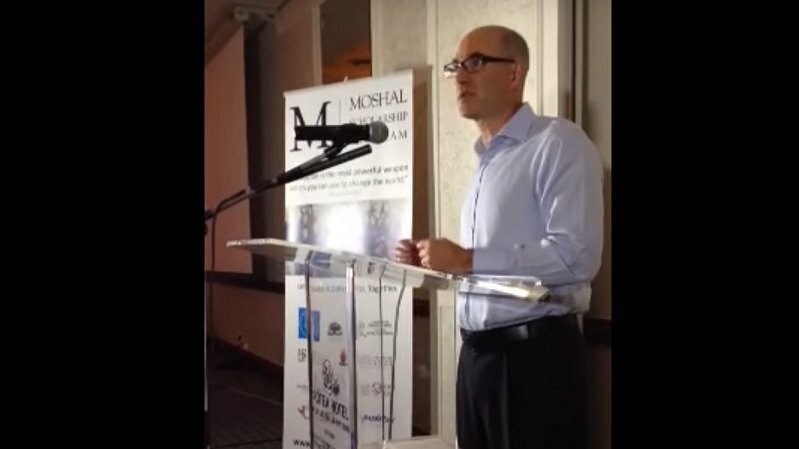 Then in June a Ventureburn reader pointed out in a comment to the initial story that following a five-minute search on Google, they were able to connect the name of SA entrepreneur Martin Moshal with Zapper. Ventureburn then approached Moshal for comment via his personal Gmail address and via his scholarship fund, but he did not respond to repeated emailed requests for comment. The outspoken co-founder of venture investor Silvertree Internet Holdings this year regularly made headlines in Ventureburn. In July he hit out at the Silicon Valley venture capital (VC) model, saying it doesn’t work in Africa and other emerging markets (see this story). At a panel discussion earlier this year (see here) Koser also charged that it is wrong and flawed for investors and entrepreneurs to focus on creating the next unicorn (a tech company with a billion-dollar valuation). For Koser the answer is instead to hold stakes for a longer period in those it invests in, rather than the traditional seven to eight years that most VC funds do. In a subsequent interview with Ventureburn, he referred to founders the investor invests in as “co-entrepreneurs” (see here) and admitted that in most of its investments the company has taken a majority stake. A subsequent investigation by Ventureburn revealed that in buying up companies left, right and centre — ahead of a planned listing in 2023 — Silvertree has relegated many of the founders to mere operators of the businesses they once founded. Not all are happy about it (see this story). The jury then is still out on whether Silvertree’s model is really one of working with co-entrepreneurs or whether the intention is to turn them into glorified employees working for one big company, namely Silvertree. 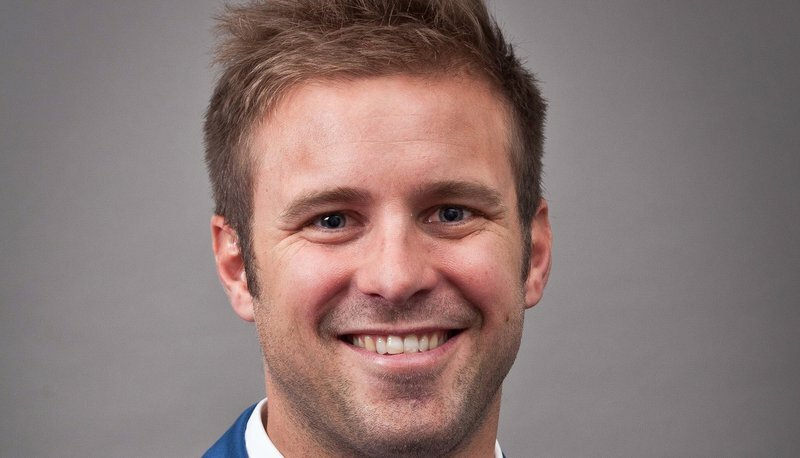 WiGroup founder Bevan Ducasse hit the headlines in September when it emerged (via a leak to fellow tech publication TechCentral) that the fintech’s chief financial officer (CFO) had resigned amid a “financial mismanagement” saga that struck the company at the time (see this story). It came just months after the company secured investment from the Virgin Group and retail solutions provider Smollan to fast-track its entry into emerging and developed markets. In a subsequent interview with Ventureburn, Ducasse said he never saw any warning signs of the financial mismanagement the firm uncovered just months ago, which appears to have led to the company cutting about 20 jobs. He first picked up the issue in July. The restructuring was carried out in the same month.